Posted on January, 26th, 2019 by admin. Don’t Let These Common Misconceptions Stand In Your Way. Making the decision to start get licensed as a Real Estate Agent can be a big decision. 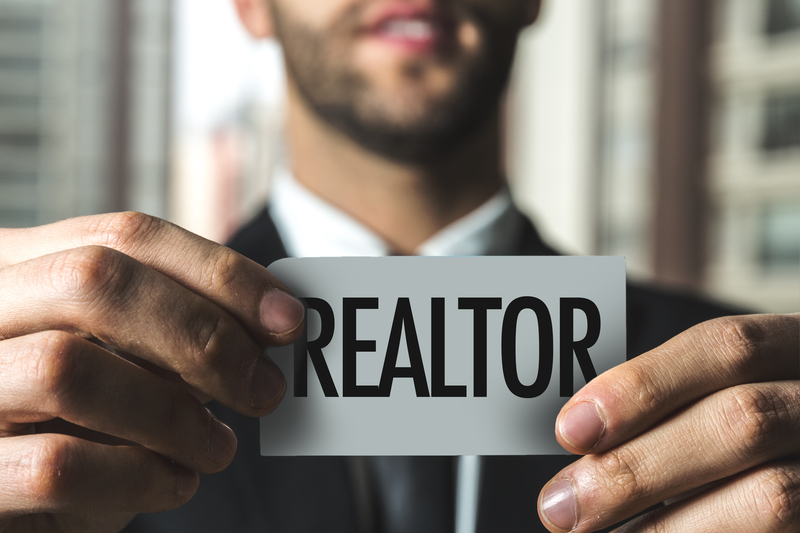 Everyone has different things to consider when they begin a new career, but make sure that you don’t these common misconceptions slow you down in your pursuit of becoming a Licensed Real Estate Agent. Misconception #1: Certain types of people do better in Real Estate than others. Has anyone ever told you “wow, you’d be great in sales”? Are you worried because you’ve heard others say that, but never about you? Don’t worry, there is no certain “TYPE” of person that has an advantage over others in the Real Estate Industry. One of the greatest things about our industry is that everyone has an equal chance at success. Think of the diversity and background of the homeowners all across our market. Most of them have already used, or will need to use a Real Estate agent in the future. Chances are you’re a great match for many of them. The only requirements for someone to become a great Real Estate Agent are 1. You must be willing to learn 2. You must be consistent in your business 3. You must have a desire to succeed. Misconception #2: It will be more difficult for me because I don’t have a sales background. Real Estate, like every other industry has it’s own language, its own terms, and simply having a sales background is not a determining factor on whether someone is going to succeed in our business. Many of the top producing agents across the country came out of jobs and other careers that did not involve any type of sales. The key to their success is that they learned the language of the business quickly and were able to communicate very effectively with buyers and sellers. It’s important to understand that if you don’t have a sales back ground, you’ve got just as good of a shot at success as everyone else, and if you do have a sales background, it doesn’t mean automatic success. If you apply the principals that helped you find success in your previous endeavors (High School, College, Sports, Work, Career) you’re likely to find success here too. Misconception #3: It’s not the right time to get in because of the market. This is one that can keep people from realizing their goal of becoming a Real Estate Agent for years. The market is always changing, and there is always going to be something scary about making a career move or taking a step to furthering your education. When the Real Estate market was in its worst downturn in history from 2008-2013 there were still new licensees that came into the business and started incredible careers. As the market improved, more and more agents got back in the business, creating more competition for the available business. Guess what, each year new agents come in and start incredible careers. The market won’t dictate your success or failure unless you let it. You control your destiny in this business, the mis-conceptions are simply that, misconceptions.